I don't know about you guys, but when it comes to anything scary, from horror movies (especially ones based on true stories) to showering when you're home alone, I'm the biggest chicken in the world. If I were forced into watching a terrifying ad against my will, I think I would be pretty upset, so I can completely understand why others were outraged over a YouTube ad that did just that. I'm sure we've all experienced having to watch a preview for a YouTube ad and pressing the "skip" button as soon as it lets us. At first, seeing any ads at all was annoying, but we got used to it over time. With that being said, we could reasonably believe that the ads we're watching have some standards, right? Well even if there are ad standards on YouTube, one managed to slip through the cracks...and it wound up terrifying users. And I can't say I blame them. 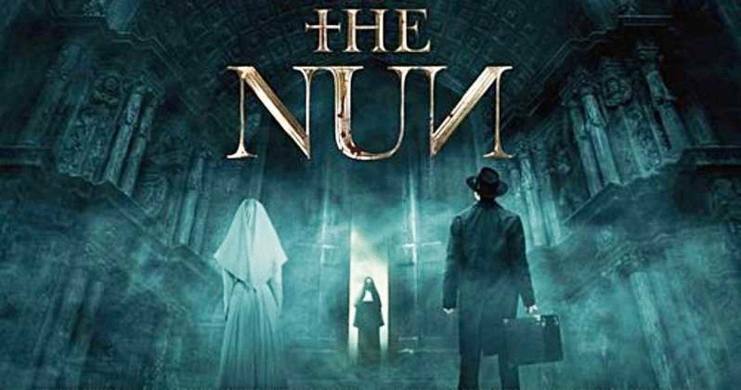 The ad in question was promoting the new horror flick, The Nun. According to IMDb, its plot sounds pretty scary. 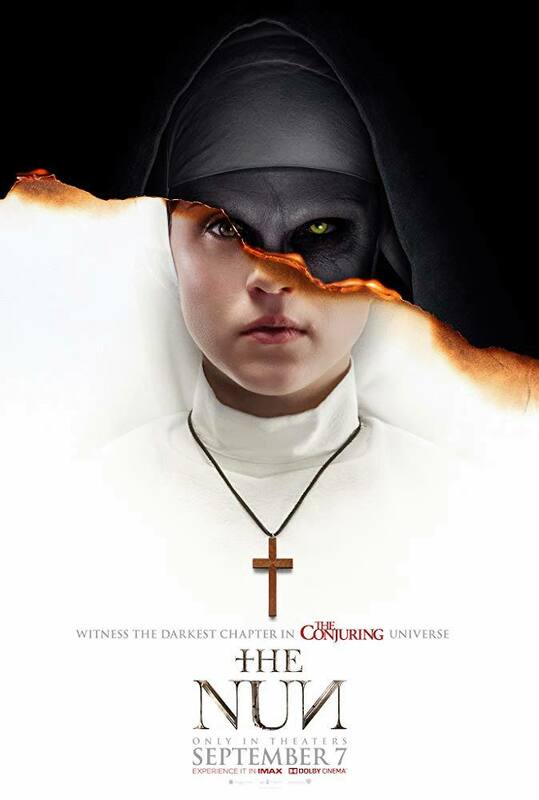 "A priest with a haunted past and a novitiate on the threshold of her final vows are sent by the Vatican to investigate the death of a young nun in Romania and confront a malevolent force in the form of a demonic nun." Just reading that description is enough for me to nope the heck out. I already know right away that this is a movie I don't want to see. No offense to the movie or anything — I'm sure it'll be great, but like I said, I'm a giant chicken. Anyway, if you thought the movie's description was scary, the 6-second ad they forced YouTubers to watch was next-level terrifying. Basically, the ad starts off with that all too familiar volume symbol, and shows the volume levels switching on and off, until it eventually goes mute. It's silent for a brief second before a terrifying zombie-looking nun jumps out on the screen, accompanied by a high-pitched shrieking sound. 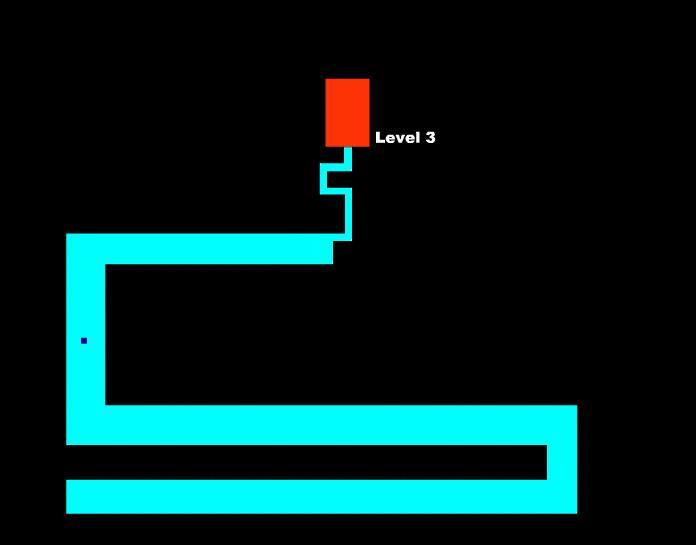 Anybody who had this maze/jump scare prank played on them as a kid knows this horrifying experience all too well. People were so upset by the ad and the fact that they didn't even have the option to skip it that they immediately took to Twitter to warn other unsuspecting viewers about it. 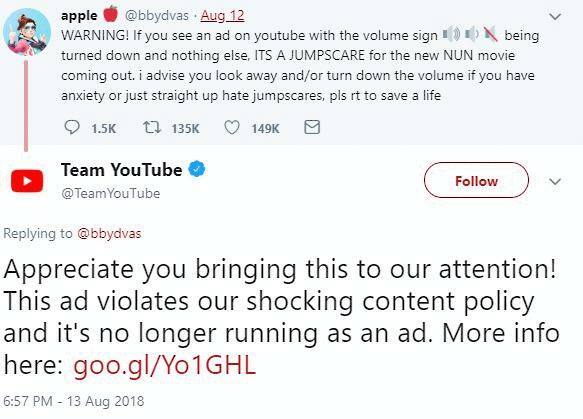 One person's tweet about the ad caught YouTube's attention, and it wasn't long before it was taken down. The company explained that the ad violated their shocking content policy. The moral of the story here is that if you're in the business of making ads, please make sure that it's not going to make me want to pee my pants or have a panic attack during my 2 a.m. YouTube binge sessions, please and thank you.